"Three days to see" is Helen Keller's representative work. From her view as a crackpot but strong in heart lady, she advised people with health body to cherish life, to cherish everything the Lord has provided. 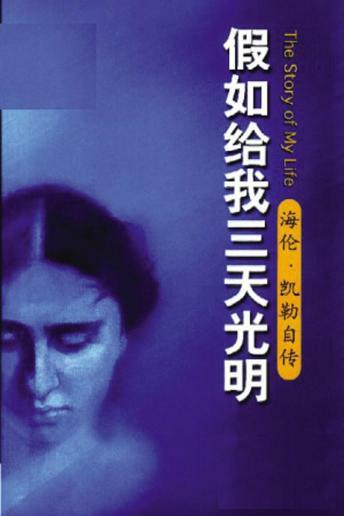 Besides, another article included in this book is Helen's autobiography, which is praised as "without a compeer in the history of the world literature".